OOSHA revised its Hazard Communication Standard (HCS) to align with the United Nations’ Globally Harmonized System of Classification and Labeling of Chemicals (GHS) and published it in the Federal Register in March 2012 (77 FR 17574). Two significant changes contained in the revised standard require the use of new labeling elements and a standardized format for Safety Data Sheets (SDSs), formerly known as, Material Safety Data Sheets (MSDSs). The new label elements and SDS requirements will improve worker understanding of the hazards associated with the chemicals in their workplace. To help companies comply with the revised standard, OSHA is phasing in the specific requirements over several years (December 1, 2013 to June 1, 2016). The Globally Harmonized System of Classification and Labeling of Chemicals (GHS) was created by the United Nations and serves as the international standard for Hazard Communication. 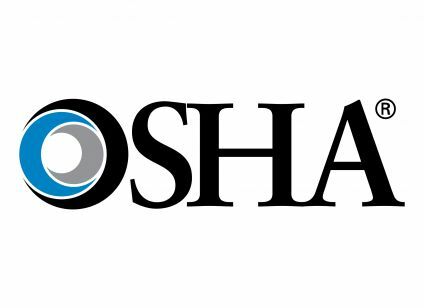 Recent changes to the OSHA Hazard Communication Standards have aligned the United States with the GHS, and training is required to familiarize employers and employees on these changes by 12/1/13. With our certificate program, you will learn important information about these changes to hazard classification, labels, safety data sheets, as well as employee training requirements. Institute Education Center Certificate of Completion.